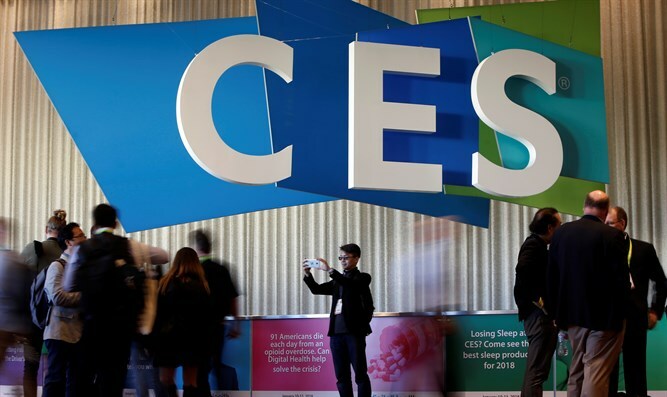 Noa Avrahami, Director of Digital Media Technologies at the Israel Export Institute, spoke to Arutz Sheva about the Israeli pavilion which will open at the CES 2019 (Consumer Electronics Show)exhibition in Las Vegas. "With all the talk about BDS and boycotts, I do not see it in the exhibitions. People still love Israeli technology and people come to look for our solutions," she saID. This year, the Israeli team will be the largest in the history of the Israeli pavilion and will include 22 Israeli companies, featuring breakthrough developments in the fields of cyber, automotive, consumer goods, retail and more. The participating companies were selected according to various criteria, including export readiness, relevancy to the exhibition and target audiences, compliance with CES criteria, and the innovation area in which the pavilion presents and more.